If you are thinking “I need to sell my motorcycle” probably a new bike caught your eye and suddenly that once-wonderful motorcycle that occupied your attention for years has turned into a source of funds for the next one or maybe that new motorcycle means the garage space allotted to motorcycles has been exceeded and one of the less-loved machines has to go. You would now jump on to searching the best way to sell motorcycle but much of what you do to sell your bike will depend on what you can reasonably sell it for. The bike can buyers are already in the business for quite a few years and we can guide you to the best way to sell motorcycle. The first thing being here is that you are not going to get the price in which you bought your motorcycle even if it is still in the crate and you throw in free insurance for a year. To set a realistic price, you need to do some research. You can look at the price guide “blue books,” but they have a variety of shortcomings, including a lack of regional bias. It’s better to do more specific research. If you know you will be selling a bike in the future, do the research in advance. Most people just get rigid asking questions about how to sell my motorcycle but they won’t find answers until they are asking the right people. The Bike Buyers being an expert very well fledged in the market prices of used bikes. You can have a quote for your own motorcycle if you want to sell it to The bike buyers by visiting our website and filling the “Get a quote from”. That’s pretty much the best way to sell motorcycle without any hustle. But probably you are not yet ready and want to explore more options, well then let us look ahead. If the bike is running well you can get good cash for motorcycle but a fresh set of spark plugs is still good insurance. If the oil or other fluids are even slightly dirty, you should change them. The air filter should be clean, and all the controls should be properly adjusted per the manual. Unless you want to get good cash for motorcycle, visibly worn parts should be replaced. Replacing some simple items—shift rubbers, handgrips, etc.—can take off some miles. The chain should be adjusted, unless it has a tight spot or the sprocket is badly worn. In that case, replace them and keep the receipt. The same goes for brake pads. The best way to go with worn tires on a premium motorcycle is to replace them with an inexpensive set and all of this to get good cash for motorcycle that you own. If the engine is a bit rough, give it a tune-up. If the problem is more significant—low compression, for example—you’ll have to decide whether you want to repair it or knock a big chunk off the price. If the rest of the bike is pristine and it’s a desirable model, you could recoup your repair costs. Yes, this can be a good option to get good cash for motorcycle but still, all those stuff to be done will cost you money which you won’t be able to compensate from the final price you get. So the question still stands that what is the best way to sell motorcycle? That is where The bike buyers excel. Sell your motorcycle to us will not cost you a buck, we will take it from you in the condition it is in. No worries about the final price because we quote the best prices in the business that you won’t get anywhere. We will also come to your place to pick it up from you so that you won’t have to hustle at all. 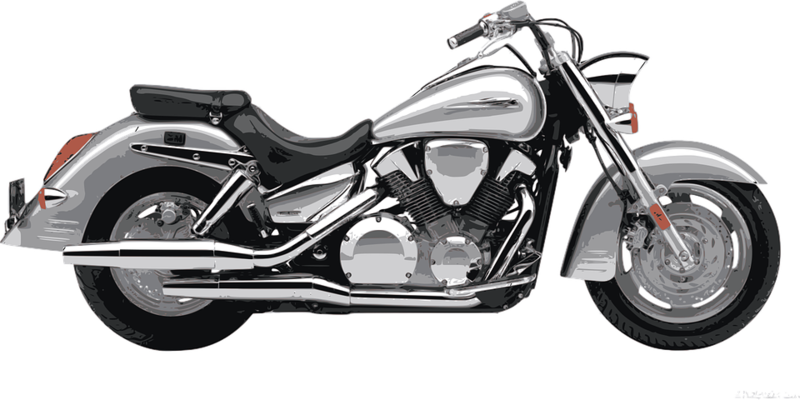 To get good cash for motorcycle and the best way to sell motorcycle will be The Bike Buyers.